The Art of Blogging: Blogger Layout Week 33: Take a TimeSlide? 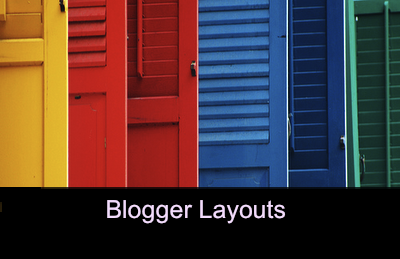 Blogger Layout Week 33: Take a TimeSlide? For some reason, Blogger often has trouble picking up images in ANY template we use, and it's incredibly frustrating and leads to a lot of problems with this blog. A quick gander over at our sister site IONS and you'll see what it looks like when Featured Images are used. This is the best this blog has looked in a while, but it's not quite good enough. Let's keep hunting. If you have any suggestions or recommendations for Blogger Templates, share them in the comments below!